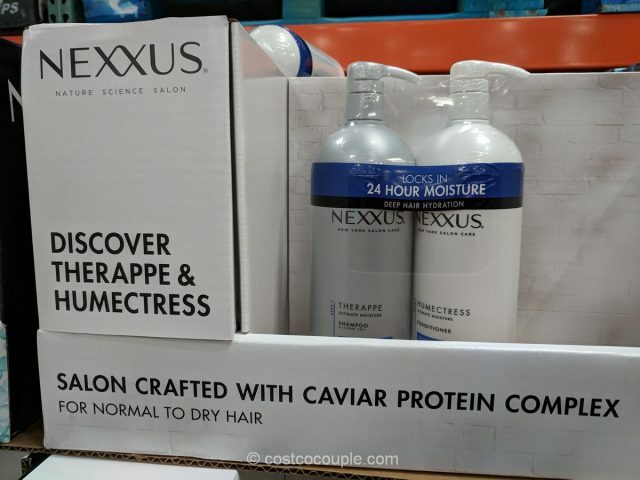 The Nexxus Therappe Shampoo and Humectress Conditioner Set features ingredients like hydrolyzed Keratin, hydrolyzed wheat proteins and hydrolyzed caviar extract which supposedly locks in moisture so your hair stays smooth all day long. 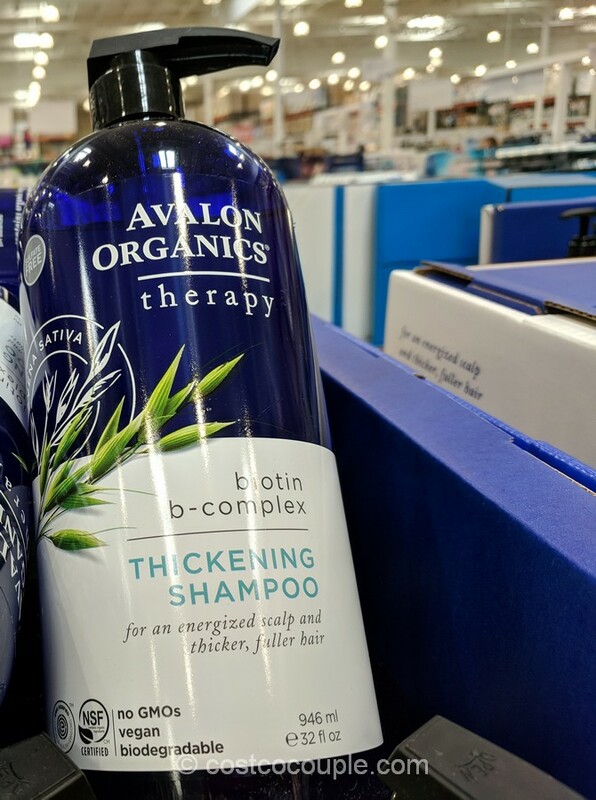 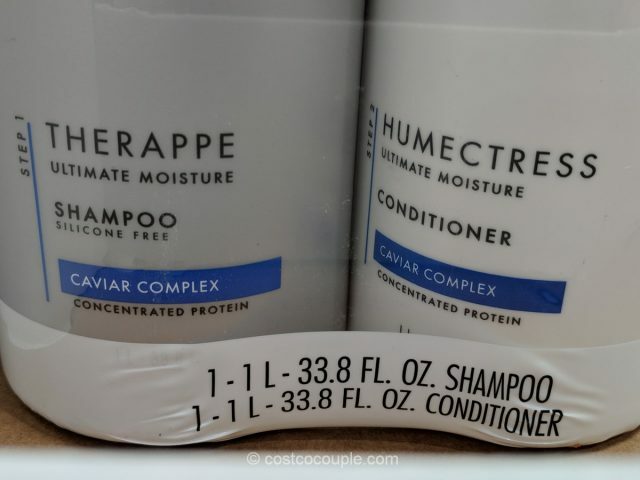 The set includes a 33.8-oz bottle of the Therappe Shampoo and a 33.8-oz bottle of Humectress Conditioner. 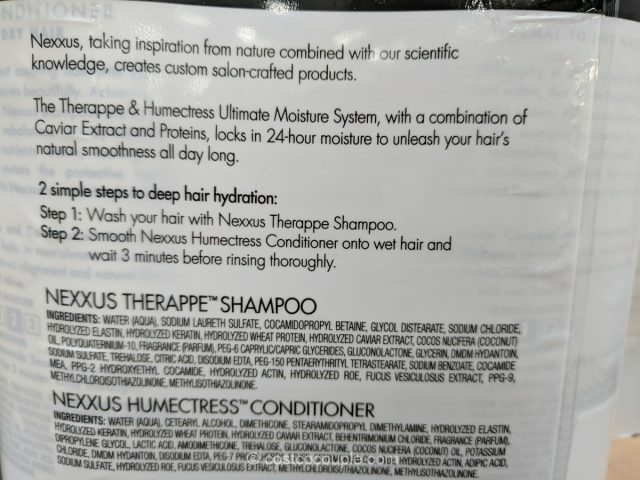 The Nexxus Therappe Shampoo and Humectress Conditioner Set is normally priced at $29.99. 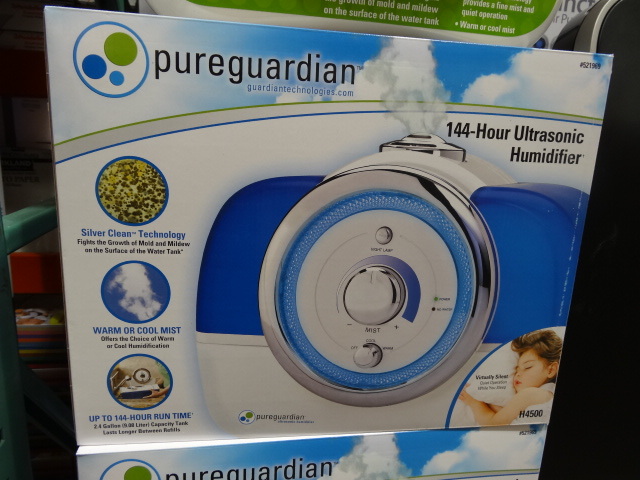 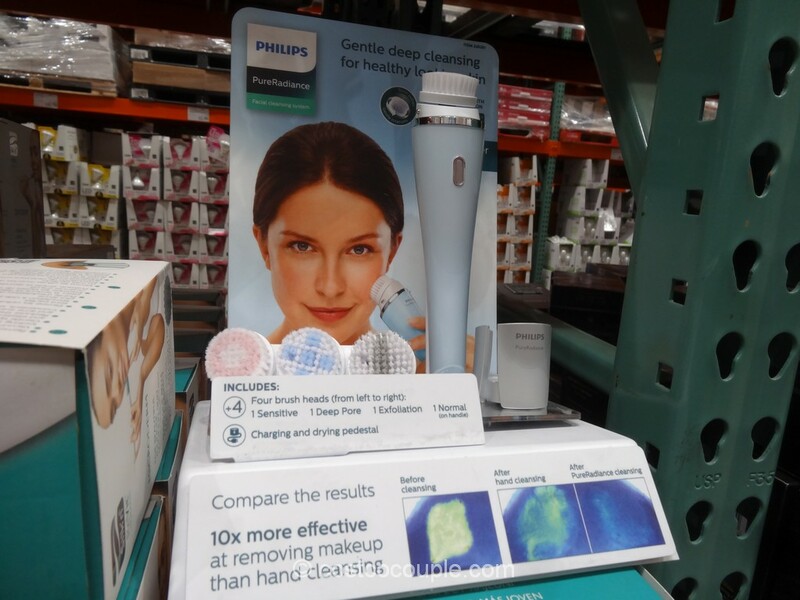 There’s currently a $10 rebate which reduces the price to $19.99. 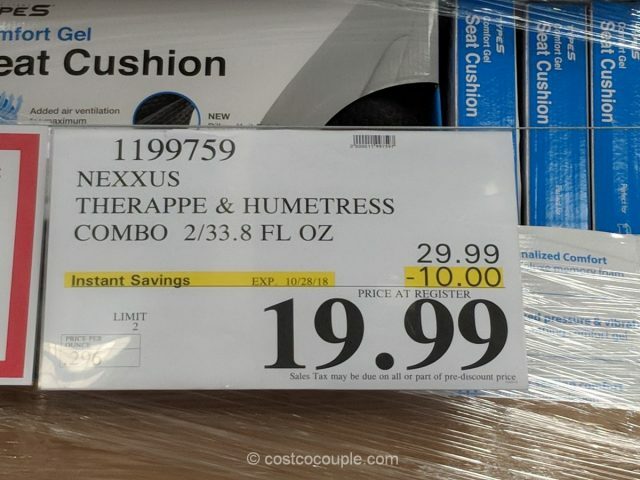 Discount is valid till 10/28/18.